Anna (Nikki) struggled to have a perfect family life, being abandoned and adopted as a G.I. baby. She was taken in by Mama Rossie (Ruby Ruiz), an active member of the church. 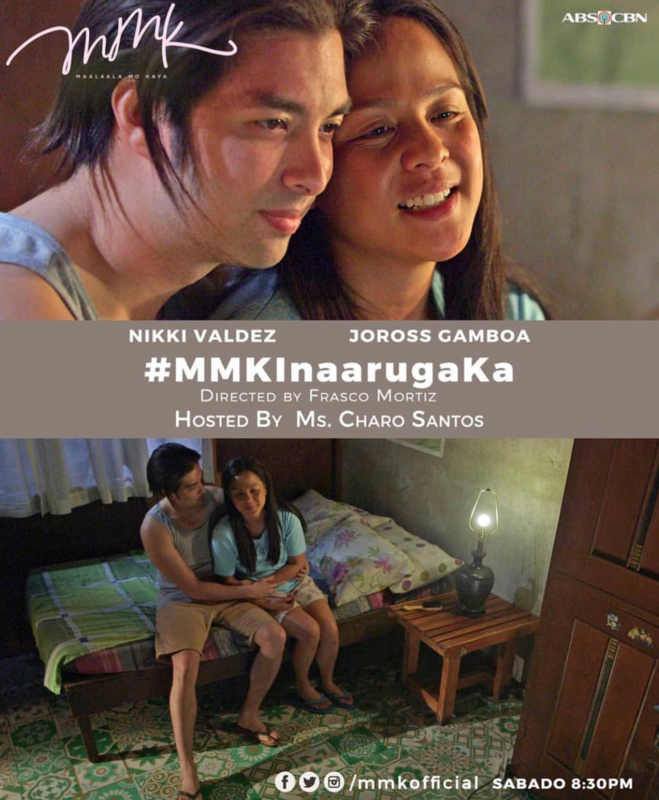 Eventually, they settled down in Anak Bayan, Paco, Manila where she met her cousin, June (Joross) whom she fell in love with and married. Soon, the couple bore a first-born with autism, John Paul (JM Ibanez). With a second child on the way, they hoped their second child would be different from the first one. But Joshua (Simon Pineda), their second son, turned out to have the same condition. Eventually, the couple had a third child, Judith (Miel De Leon). This time, she was born without autism. Having two children with autism turned out to be difficult for the newlyweds. Anna fought for her children as June lost his way to infidelity. Anna protected her two sons, John Paul and Joshua from society’s judgmental eyes, while June soon tried to be the father and partner for their struggling family. Later on, Anna and June’s unconditional love for their family prevails. The couple is now part of the Servants of Charity, mostly a community of abandoned Filipino children with autism. Anna and June have embraced their true calling and become volunteers and motivational speakers on building a family full of understanding and acceptance for people with autism and special needs. Also, in this episode are Daria Ramirez, Mitch Naco, Elia Ilano, Harvey Bautista, Dwight Gaston, Jourdanne Castillo, and Rommel Velasquez. 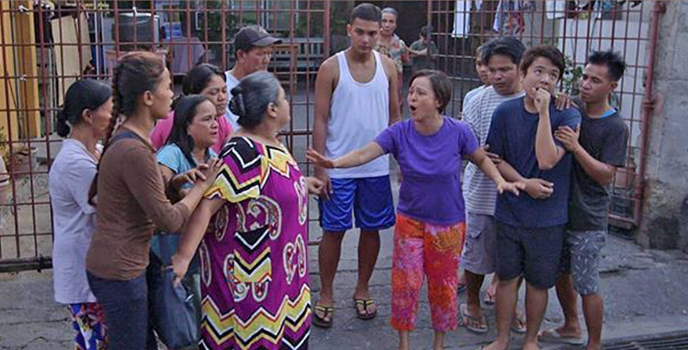 It is under the direction of Frasco Mortiz and written by Bing Castro Villanueva. 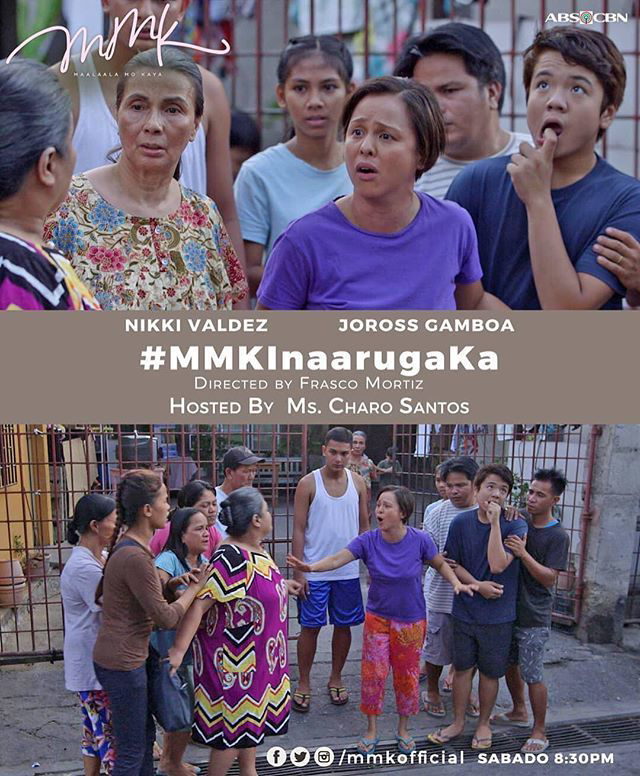 Don’t miss the longest-running drama anthology in Asia, “MMK,” every Saturday on ABS-CBN.